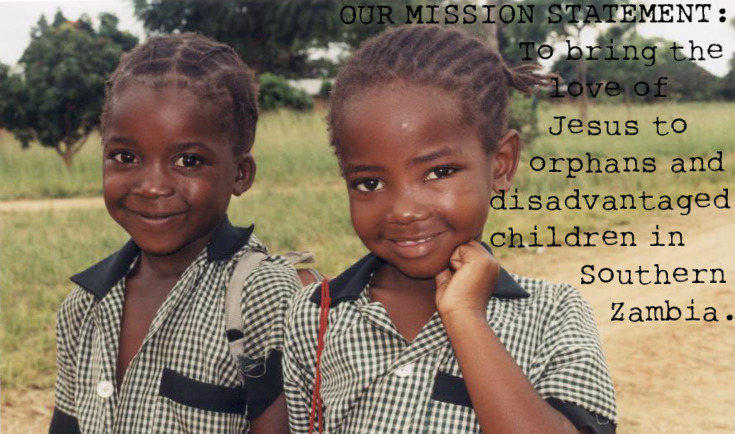 Since 1999 we have been helping children in Kalomo, Zambia through our orphan care and student sponsorship programs. 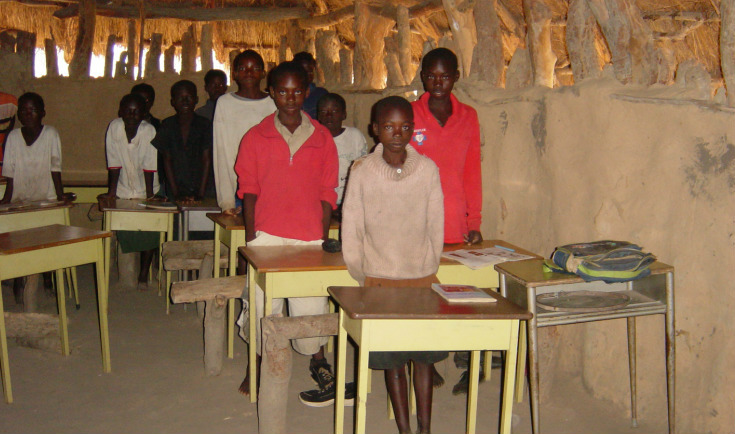 Because of the generosity of people in Canada, and the dedication of people in Zambia willing to care for children, we have been able to give many young lives hope for a brighter future. 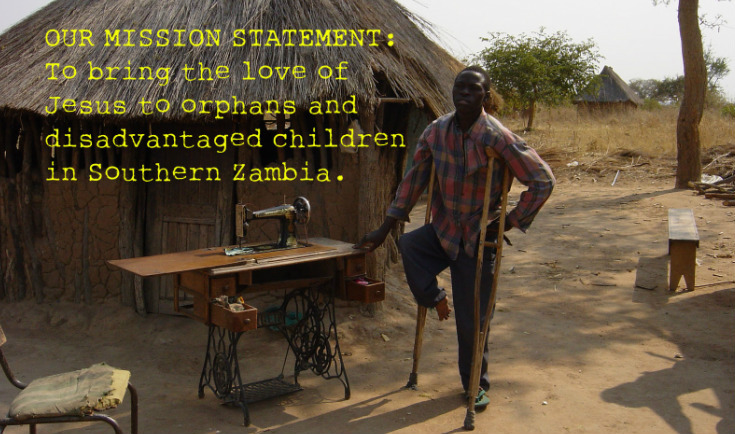 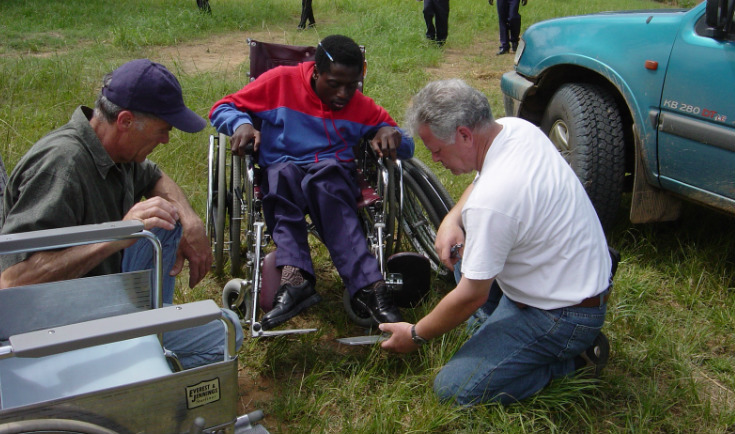 Our organization is small but effective and every dollar goes to Zambia.